Contact Us — Katie James, Inc.
Katie is the publisher of A Little Beacon Blog, and the owner of Tin Shingle. She has worked as a website designer and producer for fifteen years, happily collaborating with her production team to create solutions that solve the unique needs of many different clients over the years.  Katie James Inc. is the in-house design agency for both A Little Beacon Blog and Tin Shingle. Just like other media companies, we are able to offer our services of what we do so well - tell stories and present your brand through pictures and spread the message with targeted content strategy - which helps sustain our media production efforts. By working with us, you are also helping journalism and online magazine production continue.